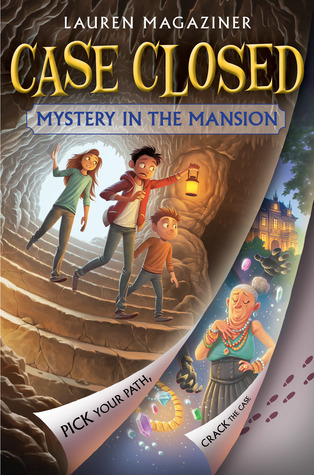 Lauren Magaziner is the author of Case Closed: Mystery in the Mansion (2018), Wizardmatch (2018), Pilfer Academy (2016), The Only Thing Worse Than Witches (2014), and the upcoming Case Closed: Stolen From the Studio (August 2019). She is a proud graduate of Hamilton College and spent two years working in the magazine world (a serendipitous job considering her last name). Lauren is originally from New Hope, Pennsylvania, though she currently resides in Brooklyn, New York, where she writes full-time.